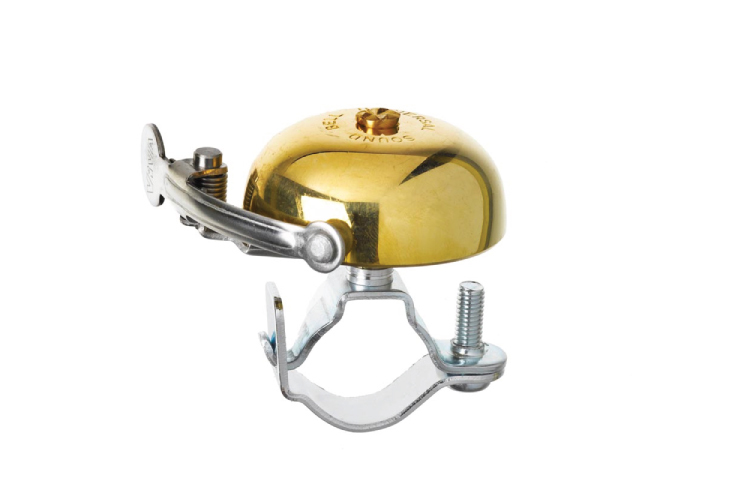 A beautiful bell, pure polished brass for an amazing tone. Side strike or spring strike. Bring a bit of Dutch heritage to your local streets.